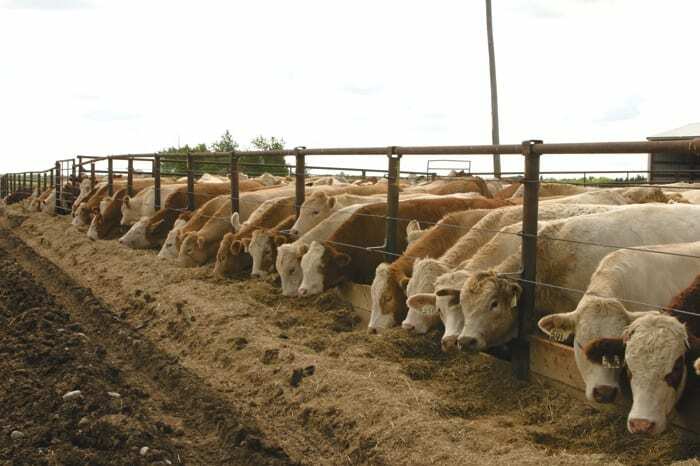 CNS Canada – Cattle in “feedlot alley” in Lethbridge, Alta., won’t be seeing corn leave their diets any time soon, according to one feed grain buyer. “The marketplace booked up a fair bit of corn in advance of it, so through September, December and even out into March. 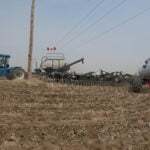 So that’s all been done, that corn will continue to come in,” said Dave Guichon, owner of AgValue Group in Calgary, Alta. Corn from the United States and Manitoba started making its way into feedlots last year, as barley and wheat supplies were tight following a dry growing season in southern Alberta and Saskatchewan. And while the cold, wet fall this year has led to an influx of downgraded grain hitting the feed market that doesn’t mean corn will be leaving feedlots any time soon as most had pre-booked corn supplies. “We’ve finished up harvest here. We’ve gotten a fair bit of barley and a fair bit of feed wheat now that is available for the marketplace. It’s not coming in droves or anything like that, it’s small amounts but our demand is small because it’s already been covered by corn,” Guichon said. According to Guichon, the amount of downgraded grains hitting the market for feed isn’t completely known yet. Farmers are still accessing their harvested crops, seeing what can be dried and what can be blended and bought by elevators. However, Guichon doesn’t expect there to be a lot of grain hitting the feed market because most of the downgraded grain is located in the northern Alberta. “We don’t have access to that market down into southern Alberta because of the freight, logistics are too wide…so it never would have been coming to southern Alberta,” he said. The corn imports are keeping a lid on the feed grain market in Lethbridge. According to Guichon, corn is currently at C$246 to C$248 per tonne, feed barley at C$246 per tonne and feed wheat at C$240 per tonne. Exports are also playing into the feed grain market. The barley export market has been strong during the last year due to the drought situation in Australia, according to Guichon. 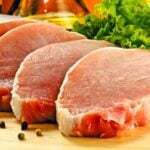 Canada has been able to take over market share in Asian countries, such as Japan, that Australia would usually sell to due to their closer proximity to the market. “There’s been some sales done that we maybe normally wouldn’t get and that’s sort of kept the price relatively high,” he said. However, heading into the winter the export market isn’t a safe bet. Political tensions between Canada and Saudi Arabia, has led Saudi Arabia to stop buying Canadian barley. But Canada may have an opportunity to sell more to China, due to the China/U.S. trade war, stopping business between those two countries. “A lot of that will depend on currency, what the Canadian dollar does, how we compete. 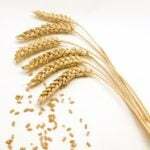 Relatively speaking, global supplies of both malt and feed are tight,” Guichon said.